Self-paced online training courses from enChoice are perfect for busy professionals who require flexibility with their class schedules. Classes may be taken anytime, anywhere at the student’s own pace through enChoice’s OnDemand University portal. Courses are created and taught in English by highly certified, IBM-authorized CMOD instructors including the original founder of IBM’s CMOD Education practice and IBM’s former worldwide CMOD Program Manager. Online, video-based classes, taught in English, are supplemented with quizzes, assignments and email access to instructors, providing an engaging and interactive learning experience. Instructors can answer questions via email in Danish and French in addition to English. Students have 30 days to complete courses from the time of registration. Individuals who are responsible for administering an IBM CMOD system and require in-depth CMOD knowledge for system administration, maintenance and troubleshooting purposes. System Administrators and others responsible for indexing and loading documents as well as maintaining and managing the CMOD system. Access to a workstation running a browser such as Chrome, Windows Explorer or Mozilla. Michelle possesses a stellar 20+-year track record in IBM software sales in the United States and worldwide. Prior to enChoice, she served as the CMOD Program Manager and Worldwide Sales Leader for IBM. 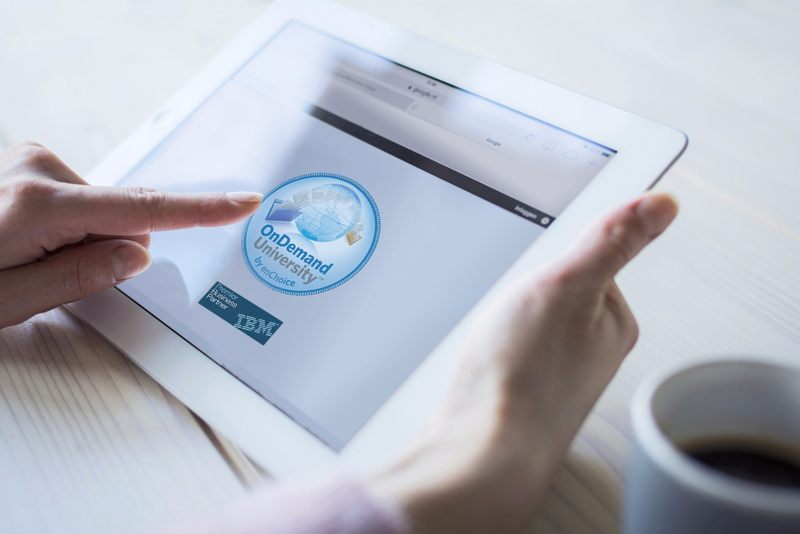 Michelle has been honored as an IBM Champion for her commitment to the IBM CMOD solution. A published author and recognized ECM expert, Michelle has delivered keynote presentations at the Image Archive Forum and Image Network Group annual meetings.